THE STORY. Acrylic on canvas paper. 12x16in. $192. 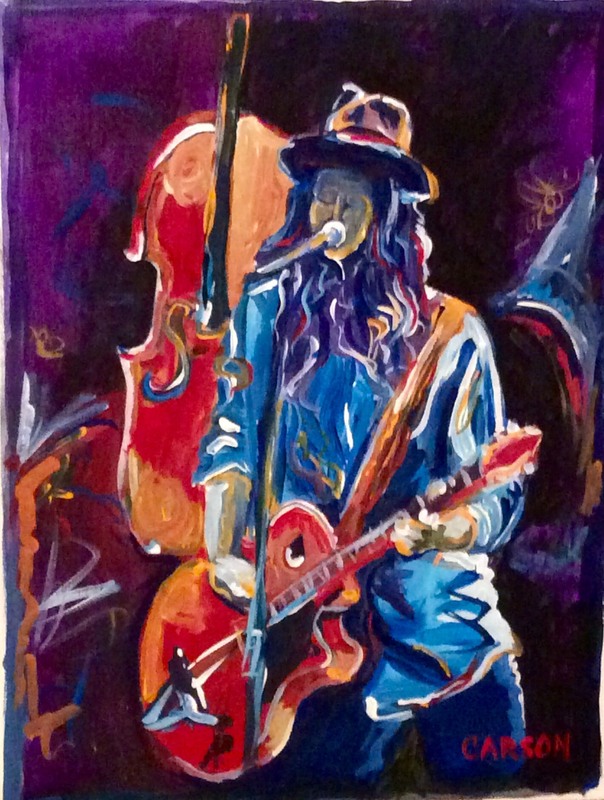 Based on a shot of Brandi Carlile. One of the most passionate and colorful songwriters out there.